Songs We Love: Steve Gunn, 'Ancient Jules' The opening cut of Eyes On The Lines offers a chooglin' mission statement scrawled on the back of a bar receipt. There are rhythms that guide us. The syncopated funk of go-go music internally recognizes the everyday juggle of life by bouncing different parts of the body in staggered time. The motorik rhythm — a 4/4 tempo with an accent on each beat — is linear in its drive, but pulsing with tension. For its part, the feel John Fogerty dubbed chooglin' has always been tied to both an undulating rock 'n' roll rhythm and a philosophy of keeping life free and easy. 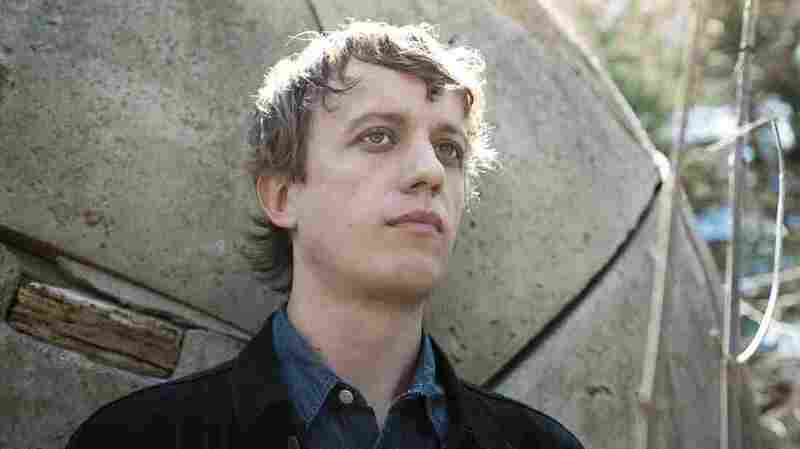 Steve Gunn's music has always choogled, and the opening cut of Eyes On The Lines offers not so much an anthem — bombast is antithetical to the chooglin' lifestyle — but a mission statement perhaps scrawled on the back of a bar receipt. "Take your time, ease up and waste the day," he sings on "Ancient Jules." Initially an instrumental guitarist, Gunn has really come into his own as a full-band-backed singer, more assured in his soft and leathery tenor. But here he is guided, as ever, by a riff that plays with time — a wormhole of a hook that's whipped up in a hurry and brought back to a long sip. 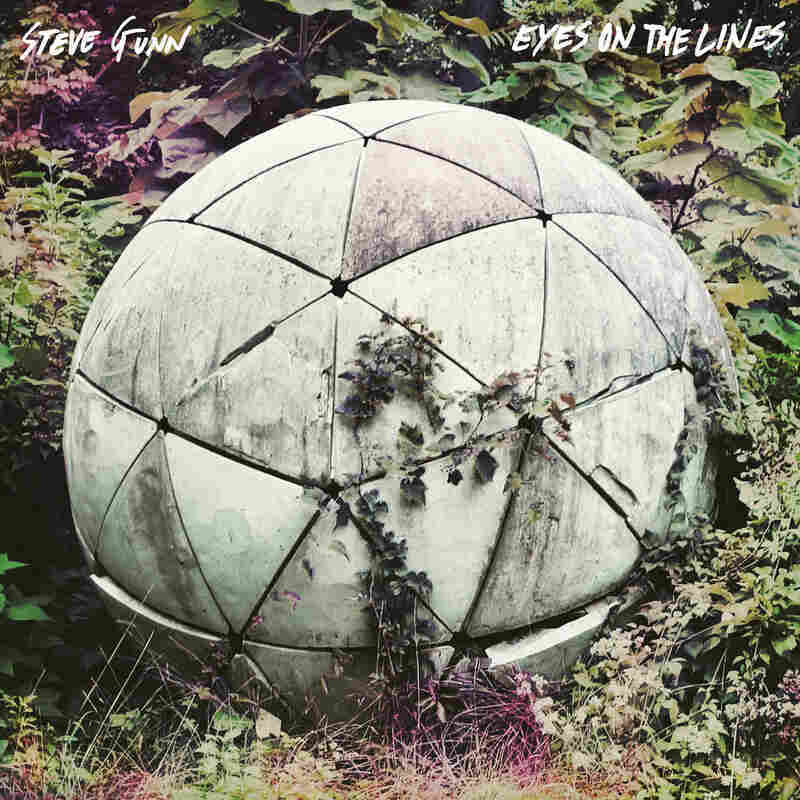 Gunn's found a kindred guitarist in James Elkington; the two toss off a thicket of Richard Lloyd/Tom Verlaine-style interplay that turns into a rigorous workout as "Ancient Jules" folds in feedback, countermelodies and a solo that burns like a cigarette hanging just off the lip. Eyes On The Lines is out June 3 on Matador.